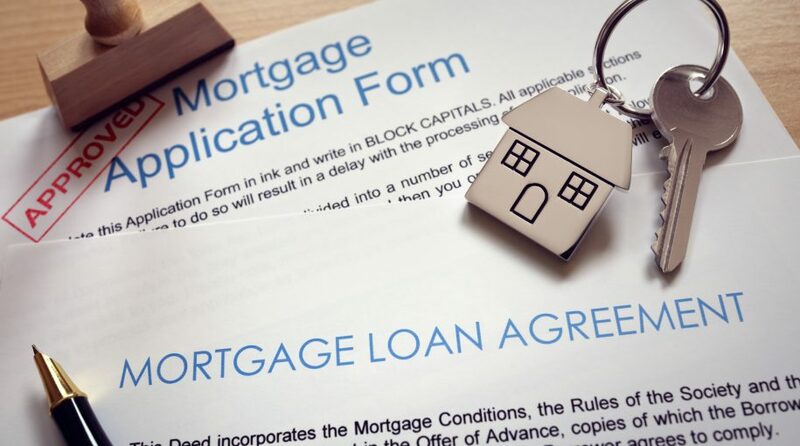 Mortgage applications saw a slight uptick last week, increasing by 13.5 percent–its highest level since February 2018–according to data provided by the Mortgage Bankers Association. The association’s Market Composite Index increased 45 percent while the number of existing homeowner refinances increased 19 percent from the previous week–also its highest level since March 2018. Furthermore, the association’s seasonally adjusted Purchase Index rose 9 percent from the previous week to its highest level since April 2010. The unadjusted Purchase Index increased 43 percent compared with the previous week and was 11 percent higher than the same week one year ago. It’s certainly welcome news for the housing market. A combination of rising interest rates and low home affordability dented the housing market for much of 2018. However, investors are fretting over global growth after a volatile end to 2018. As such, a Federal Reserve that hiked interest rates four times last year is sounding more dovish for 2019. The capital markets are now expecting a rate pause at some point in 2019, which could help boost the number of prospective homeowners or existing homeowners wishing to refinance their current mortgages. “Uncertainty regarding the government shutdown, slowing global growth, Brexit, a more patient Fed, and a volatile stock market continued to keep rates from increasing,” said Mike Fratantoni, MBA senior vice president and chief economist.